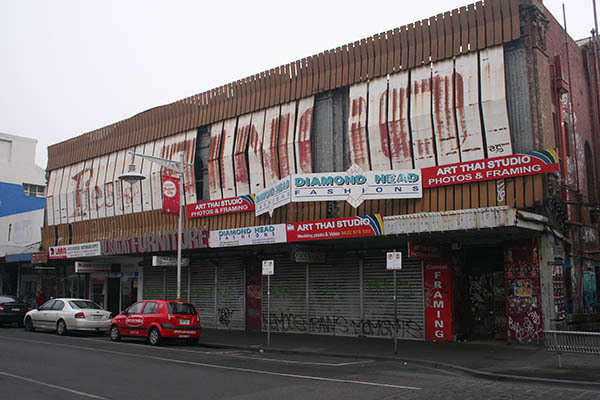 On the face of it, the Fiesta Bingo Hall in Paisley Street, Footscray is a depressing, semi-derelict edifice, with various small businesses desperately trying to make a go of it at ground floor level. The upper part of the exterior is ruined – the Fiesta Bingo signage seems to get worse every time you look, with bits regularly falling off. And so to my home suburb – Yarraville.